Amitabh Bachchan is India’s legendary actor and iconic personality who turns 72 this year continues to charm us with his banter! Big B (as he’s fondly called), needs no introduction. 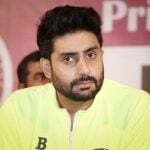 One would fall short of words trying to describe him and it is exactly for this reason that we list down only 10 best movies though he has many hits and most of them are blockbusters. 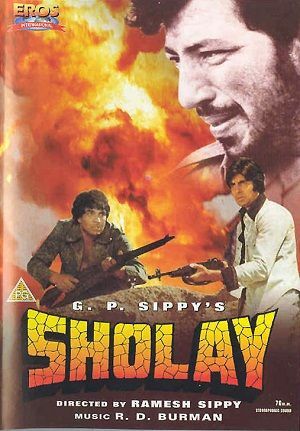 Sholay 1975 is an action-adventure film, directed by Ramesh Sippy and which screenwriter pair Salim-Javed and produced by Ramesh Sippy’s father. G. P. Sippy. The movie broke all box-office records. Plot: Jai and Veeru, two small thugs, are hired by Thakur Baldev Singh, a retired policeman, to help him nab Gabbar Singh, a notorious dacoit, who is causing havoc in the village of Ramgarh. When Jai and Veeru learn that he has no arms and that Gabbar was the one who cut them off. Enraged by this, they intensify their efforts to help him against Gabbar. 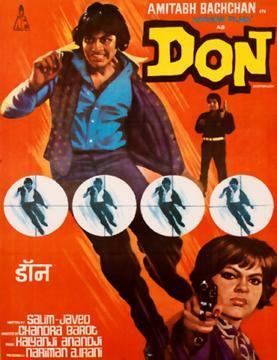 Don 1978 is an action film produced by Nariman Irani and directed by Chandra Barot, with music by Kalyanji Anandji and lyrics by Anjaan. Plot: Vijay is an innocent fellow who is a lookalike of a most wanted criminal Don. 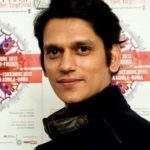 He is recruited by D’Silva to be an undercover cop, to replace Don, and trace the details of his illegal activities. 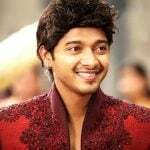 But, things take a turn for the worse when D’Silva the only person knows Vijay’s real identity is killed. 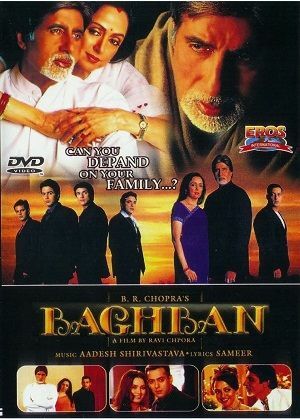 Baghban 2003 is one of the best Hindi drama film directed by Ravi Chopra, featuring Amitabh Bachchan, Salman Khan, and Hema Malini in lead roles. Plot: Raj Malhotra and his wife Pooja sacrifice everything to let their four sons lead a happy and prosperous life. However, when Raj retires, the sons become selfish and treat their parents with disrespect. 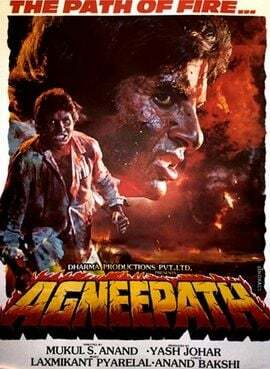 Agneepath 1990 is an action drama film directed by Mukul Anand. 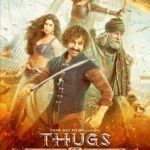 It stars Amitabh Bachchan as the protagonist Vijay Deenanath Chauhan. Plot: A young boy’s quest for revenge leads him to become a gangster as an adult, and with each day he becomes more and more ruthless like his enemies. 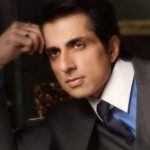 It is based on Al Pachino’s ‘Scarface’, Agnipath is one of the best movies by Amitabh Bachchan. 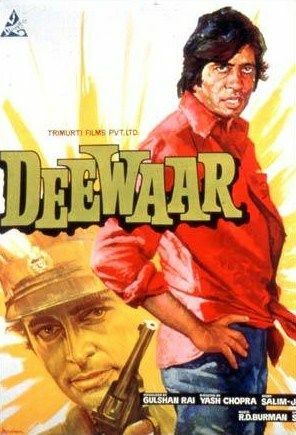 Deewaar 1975 is a crime drama film, directed by Yash Chopra, written by Salim-Javed, and starring Amitabh Bachchan and Shashi Kapoor. Plot: A story takes place in a small town. Vijay (Amitabh Bachchan) and Ravi (Shashi Kapoor) make it to Mumbai from a small town. 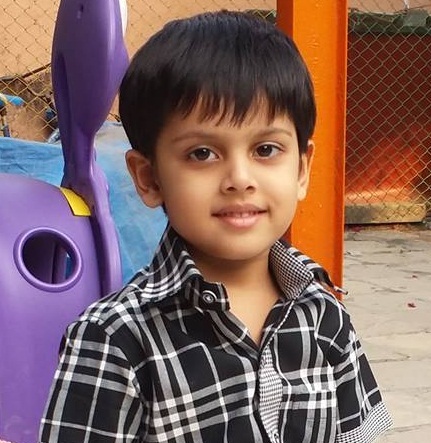 While Vijay works alongside his mother and shares her burden, Ravi goes to school and college. Vijay is all anger and Ravi is calm and thoughtful. 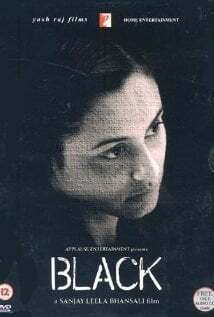 Black 2005 is a drama film directed by Sanjay Leela Bhansali and starred by Rani Mukerji and Amitabh Bachchan. Black revolves around a deafblind girl and her teacher. Plot: A stubborn teacher helps a deaf and blind girl Michelle, explore her inner potential and she takes on the challenge of becoming a college graduate. The movie beautifully shows us the glimpse of her struggle. 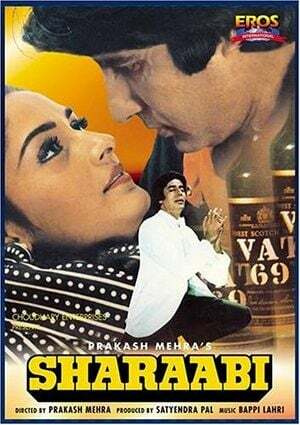 Sharaabi 1984 is a Hindi drama film produced and directed by Prakash Mehra. Dialogues of Kader Khan are so well written and wonderfully delivered. Screenplay by Lakshmikant Sharma is so mesmerizing. 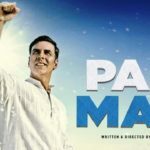 Plot: Amarnath Kapoor has devoted himself to business and money, in the process of money making he neglects his only son, Vicky, leaving him to be taken care of by Munshi Phoolchand. Finding that he does not get proper attention from his dad, Vicky started to drink alcohol and he does not miss an opportunity to insult his dad. 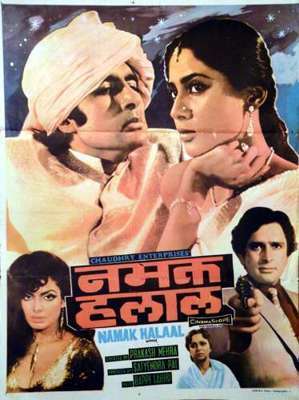 Namak Halaal 1982 is a Hindi-language action comedy film, directed by Prakash Mehra. Music is by Bappi Lahiri and lyrics by Anjaan. Plot: An ignorant man finds a job in a hotel. Ferociously loyal towards its owner, he manages to uncover a plot to kill the owner. In the process, he also finds out about his biological mother. 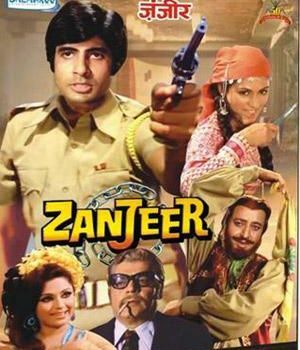 Zanjeer 1973 is an action film, directed and produced by Prakash Mehra, written by Salim-Javed, and starring Amitabh Bachchan, Jaya Bachchan. Plot: Inspector Vijay who is suspended from duty, sets out to find his parents’ murderers. With the help of a girl. 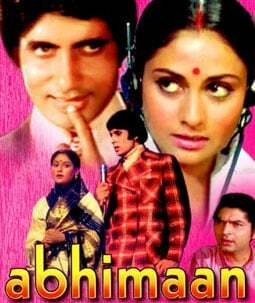 Abhimaan 1973 is a musical drama film starring Amitabh Bachchan; his real-life wife, Jaya Bachchan; Asrani; and Bindu. It was directed by Hrishikesh Mukherjee. Plot: A popular singer encourages his wife to sing but marital discord sets in when her popularity surpasses his and jealousy rages. In a nut shell Abhimaan is the story of a couple whose family life falls apart due to the predominance of male ego over familial ties.